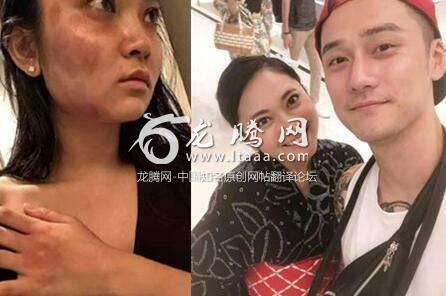 Chinese actor Jiang Jinfu has turned himself in to Japanese police and admitted to charges of domestic abuse against Japanese model Haruka Nakaura, Japanese media reported. 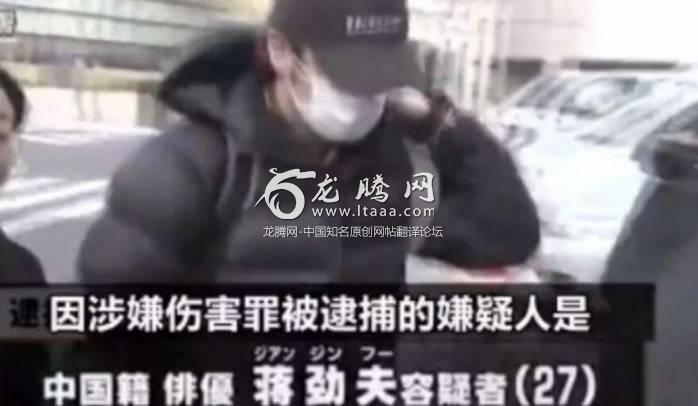 Wearing a face mask and hat, Jiang was filmed entering a police station in Tokyo’s Sugamo neighbourhood on Wednesday by TBS News. In a subsequent post from a new Instagram account, Nakaura then claimed that Jiang had kicked her stomach until she miscarried his child and that her bruises had required two weeks of hospital treatment to heal. “The house was full of blood,” Nakaura said in an interview with Japanese television show Vivit on Tuesday. “He would hit me until he didn’t have the strength any more, then he would kick me. I thought I was going to be killed. However, domestic violence mostly goes under-reported in Asia, with UN statistics suggesting that only 20 per cent of victims seek help for abuse.